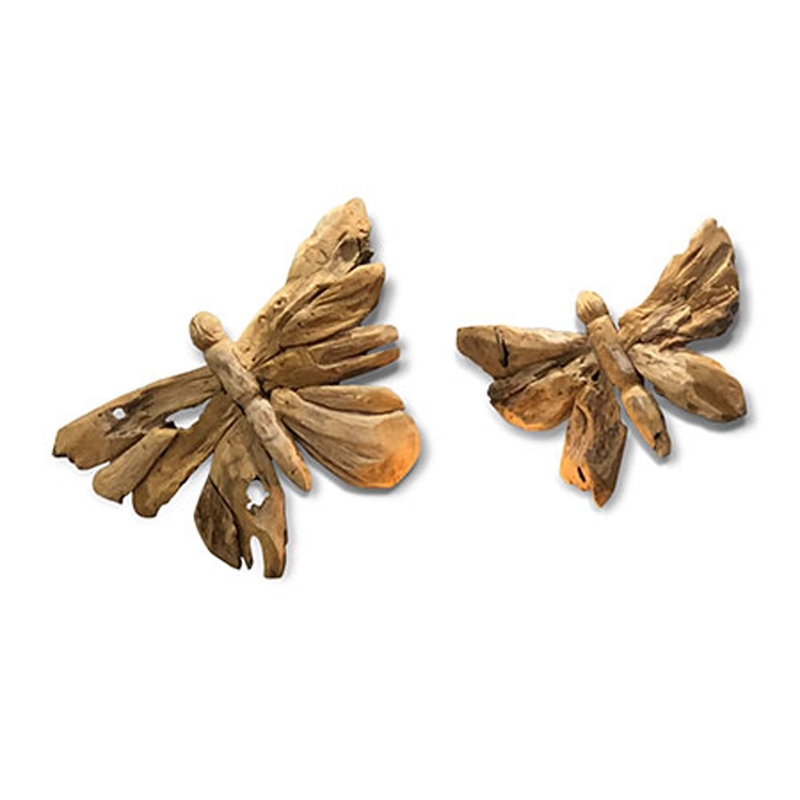 Make your home feel a lot more stylish and modern by introducing the magnificent Modern Driftwood Butterfly Wood Carving Set Of 2. This set of butterflies features a stunning design that'll be sure to grab attention. The unique wooden materials make this piece look especially interesting and eye-catching.